Office Hours: Monday to Friday, 8:30am – 4:30pm. 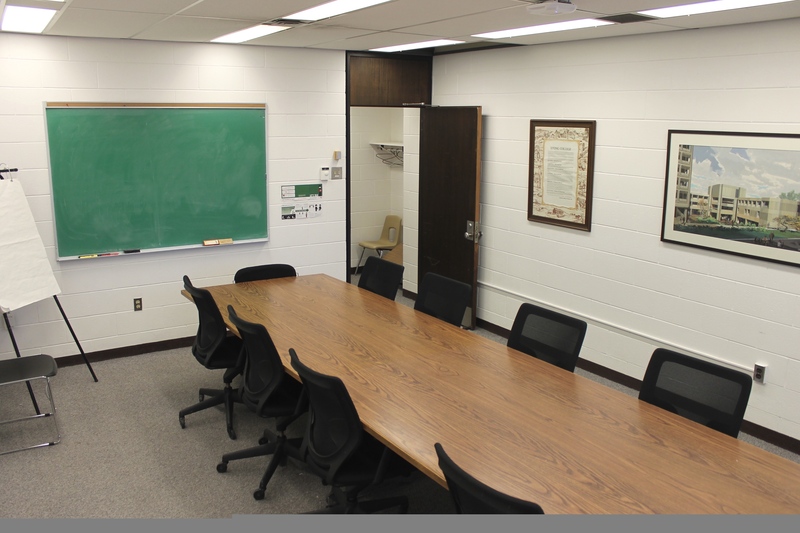 If you experience any difficulties with the meeting room or key on the day of your event, please see the Receptionist in the Office of the College Head, 301 Calumet College or call 416-736-5132. Room booking requests are to be made via the MachForm. Ensure that you have included enough prep time before and after your event for set-up, clean-up and organizing the tables and chairs. Submit a temporary use of university space (TUUS) form. 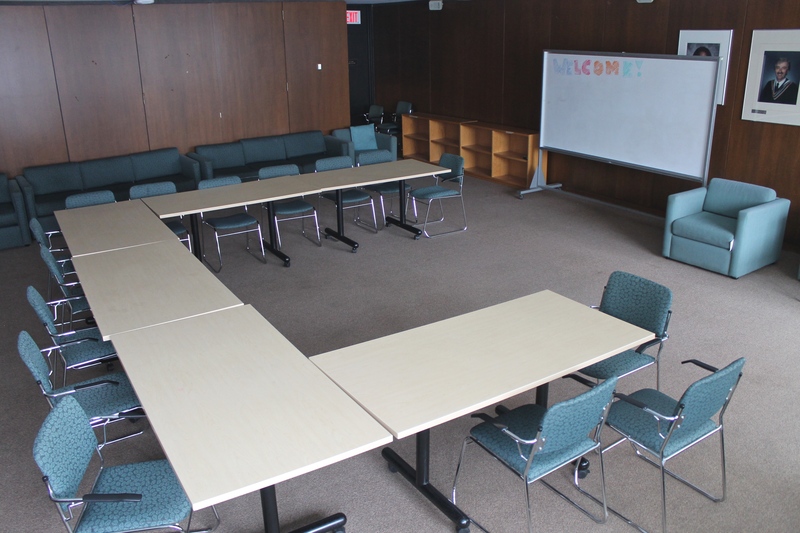 Until your TUUS form is approved, we will put a hold on the meeting room for you. 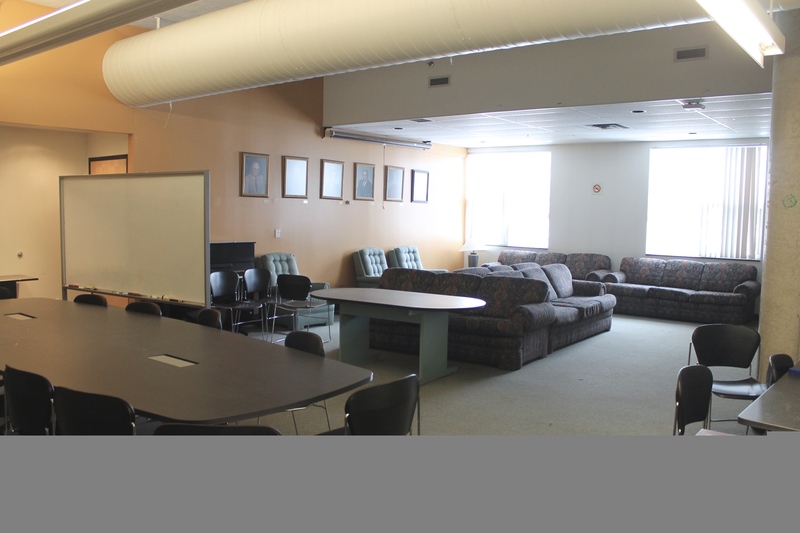 Click Here for more information on room keys, room configuration, A/V equipment and catering. 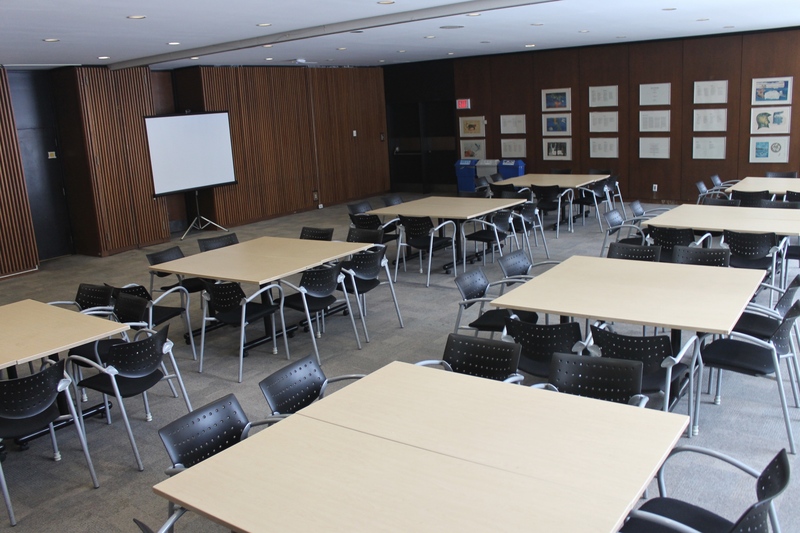 If your event is cancelled, please contact our office immediately (ccscbook@yorku.ca).